Help get our dancers to Croatia. 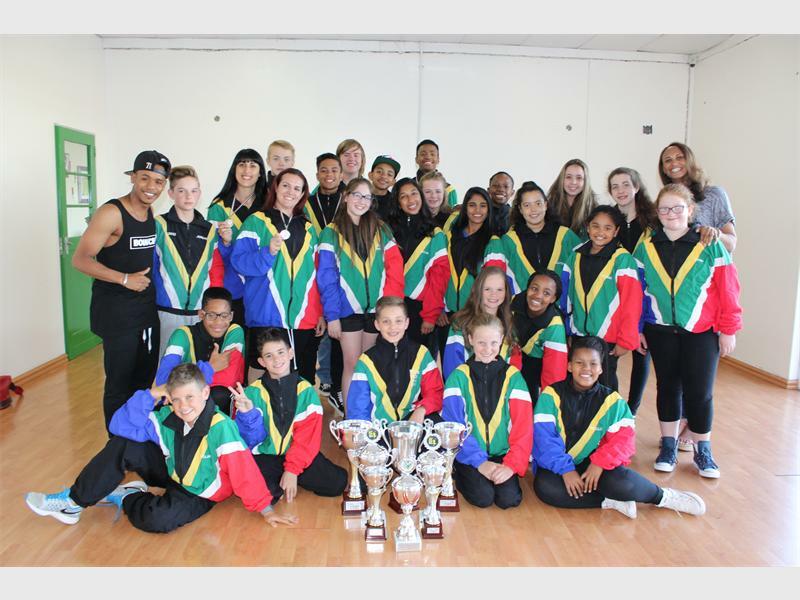 BRYANSTON – Young dancers from Danceweb Studios have come back with certificates, trophies and happy hearts after dancing at the World dance championship in Italy. Tumi’s First Video at Our New Home in Sandton View, this gives you a little preview of what the studio looks like.